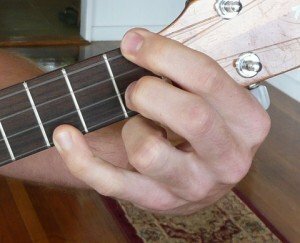 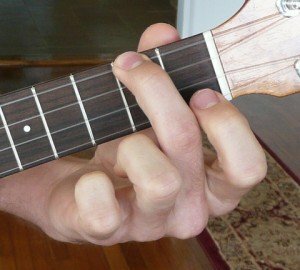 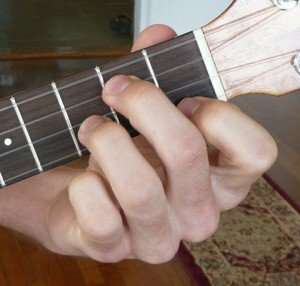 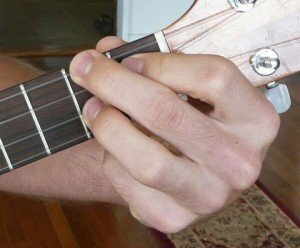 These are the basic open position minor ‘ukulele chords you might need to use in songs. 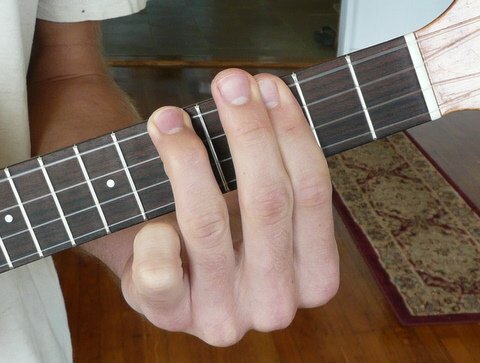 More inversions can be found on this minor chord PDF. 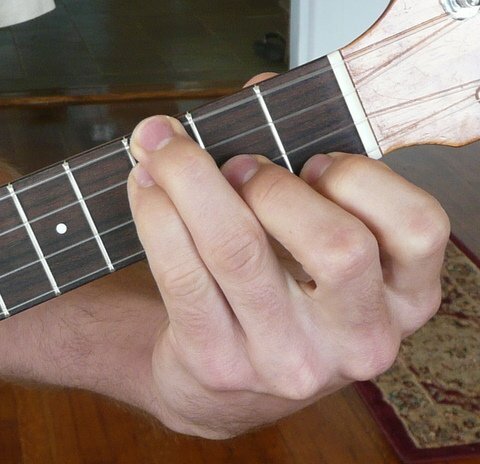 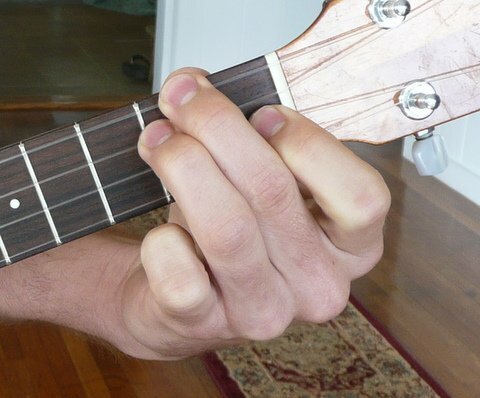 Want to learn more shapes and understand how chords are mapped on the ‘ukulele’s fretboard? 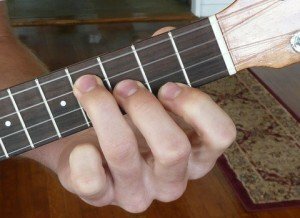 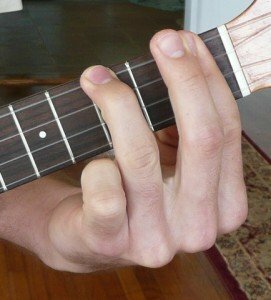 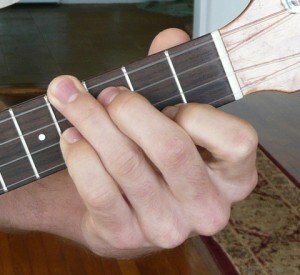 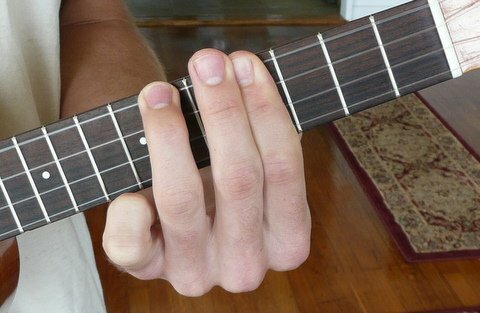 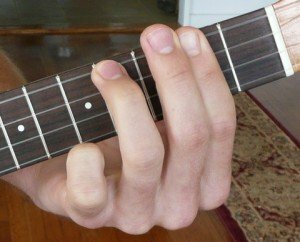 Check out my extensive PDF guide to ‘ukulele chord shapes.